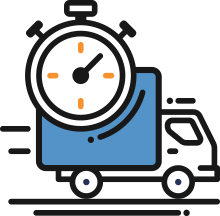 Our Jindalee storage facility provides affordable and convenient self storage solutions in the western suburbs of Brisbane, including Mt Ommaney, Seventeen Mile Rocks, Kenmore, Jamboree Heights and Middle Park. Great friendly service and good lockers. Good people and good service thank you. 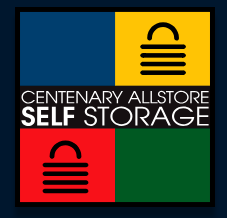 Previously known as Allstore Self Storage, Our state of the art self storage facility is located in the western suburbs of Brisbane. We have a wide range of self storage solutions to suit all needs, with smaller storage lockers all the way through to large storage unit’s for commercial equipment. We also provide a range of boat and caravan storage options to suit a range of different needs. We are more than happy to assist you with a local pickup of your belongings to make the moving process much easier! If you are not sure how much space you will need, just speak to one of our friendly, knowledgeable storage consultants. They can help you to calculate the amount of storage space you require and can answer any questions regarding the best way to store your items. 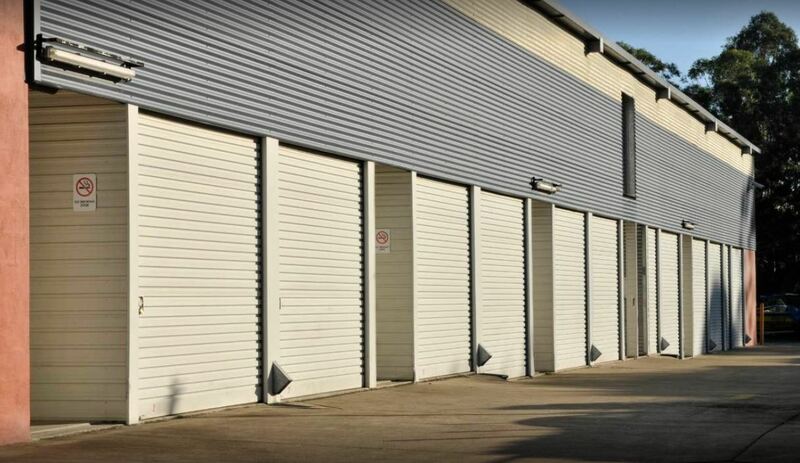 At StoreLocal we believe self storage should be accessible by everyone, which is why our conveniently located facility in Jindalee is a fantastic choice for personal, business or commercial storage in the western suburbs of Brisbane. 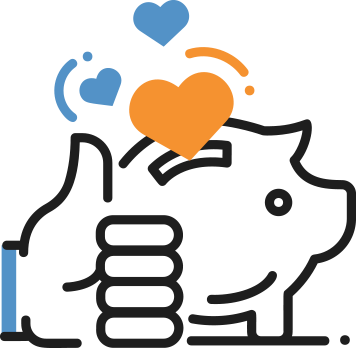 You will be amazed at how affordable self storage can really be, when you store with us! Pay for your self storage unit online, in store or over the phone – just another reason why StoreLocal is the number one choice for storage in Brisbane. Access 7 Days a week! 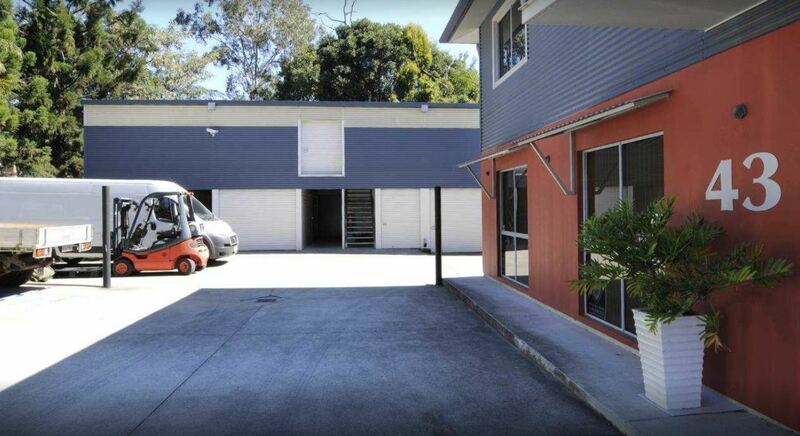 Our self storage facility is located in Jindalee, at 43 Oldfield Road, 4073 located on the other side of the western freeway to Mt Ommaney Shopping Centre.